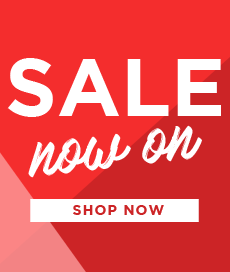 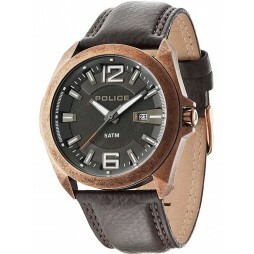 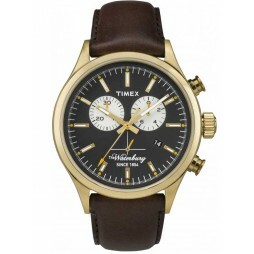 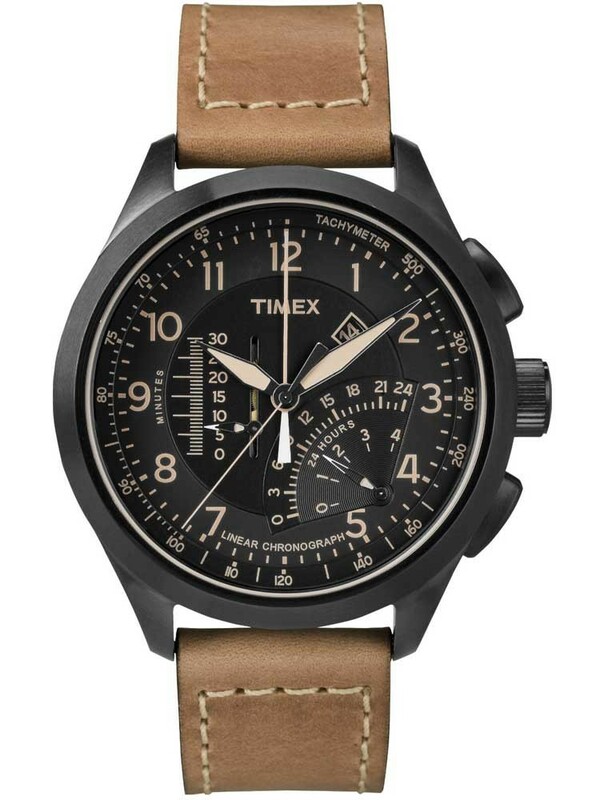 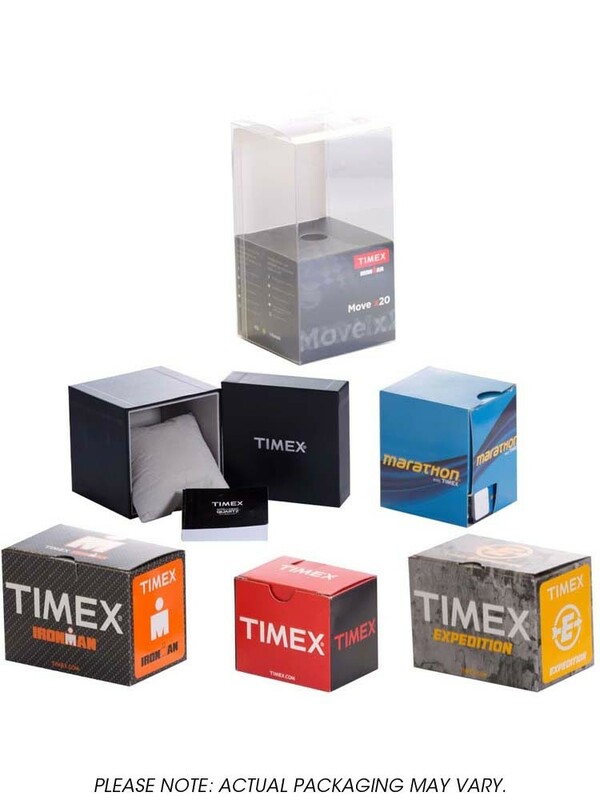 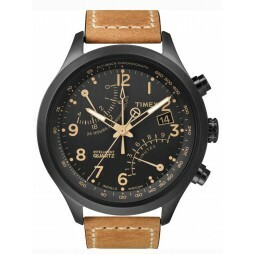 A multi-functional watch from Timex, crafted from stainless steel with a durable brown leather strap. 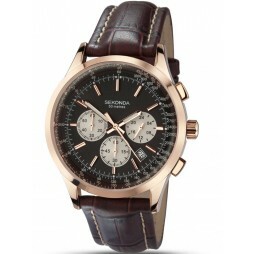 The stylish black dial features a date display, linear chronograph function and tachymeter. 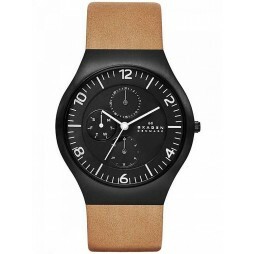 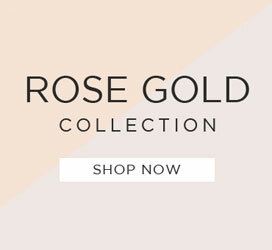 The perfect watch to accompany any outfit.